A suspect linked to the fatal shooting of a Vacaville man in a parking lot near the Santa Cruz Beach Boardwalk on Sunday night has been arrested, according to police. Javier Calvo, 18, of Vacaville, was taken into custody on suspicion of shooting and killing Isaac Lopez, 19. Initial reports about the fatal shooting indicated the victim was a 17-year-old boy. Investigators determined that Calvo and Lopez knew each other and had come to Santa Cruz earlier in the day with friends, police said. 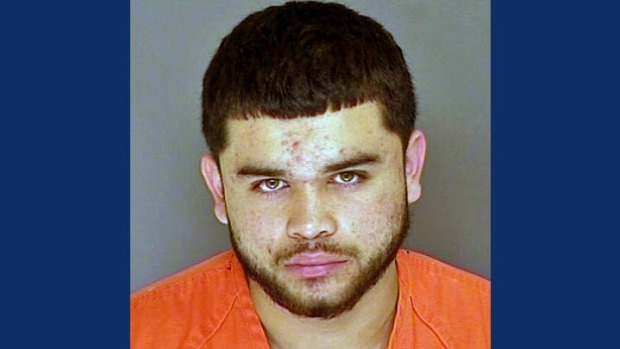 Calvo and Lopez were in a parked car with two other people at Second and Cliff streets. A pistol that was discharged struck Lopez, at which time one of their mutual friends called 911 to report the shooting at 6:41 p.m. 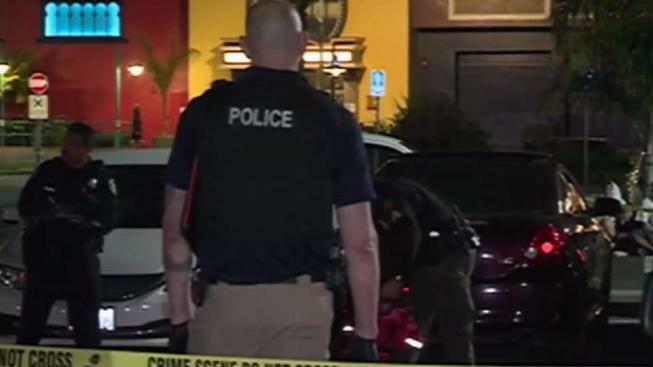 When police responded, they located a vehicle reported as involved in the shooting and found Lopez unresponsive and suffering from a gunshot wound to his torso. Santa Cruz police and paramedics attempted to give him medical aid before he was transported to Dominican Hospital. However, he was pronounced dead there. The loaded handgun and additional ammunition were found in connection with the shooting, police said. Santa Cruz police are continuing to process evidence and interview witnesses, officers said. Investigators are working to determine how Calvo came to possess the pistol and who owned it.